Global Premier Soccer UK (GPS) are excited to announce a partnership with Portsmouth College & Soccer Scholar Academy. The partnership will kick-off with immediate effect, with a bespoke pathway being created that offers a performance strand, academic strand and destinations strand throughout the GPS network. The performance strand develops players and offers a route into the professional game in the U.S and U.K. The academic strand develops scholars and offers a wide range of education pathways into higher education at U.K and European Universities and the collegiate system in the USA, with a range of scholarships being available. The destinations pathway develops professionals and offers a number of routes into employment including coaching, sports development, performance analysis, physiotherapy and sports nutrition. Developing the students to become employable in the sport and recreation Industry is a key driver for the partnership. The partnership provides apprenticeship opportunities to aspiring coaches and an extensive work experience programme that will culminate in students working in GPS locations both in the UK and the USA, fulfilling sports development roles in the office and coaching in academies. GPS are fully aware that Portsmouth College has the ability to host International student-athletes and intends to promote this throughout our global network. Through the partnership, both GPS and Portsmouth College, believe they are creating a truly unique performance model which is underpinned by academia and offers a wide range of industry specific destinations. "Portsmouth College are one of the most forward thinking and progressive Colleges in England. Their achievements and success rates demonstrates this and their link to the community through Soccer Scholar Academy is particularly innovative when it comes to developing players and building a workforce". Commented Neil Holloway, GPS UK Director. The partnership with Portsmouth College and Soccer Scholar Academy will be powered by GPS UK. GPS UK are part of a larger Global Premier Soccer network; In North America GPS encompasses 27 US states, 3 Canadian provinces, and countries in the Caribbean. And in Europe GPS are international technical partners of Valencia CF, and active in Spain, Greece, Cyprus and Bulgaria. 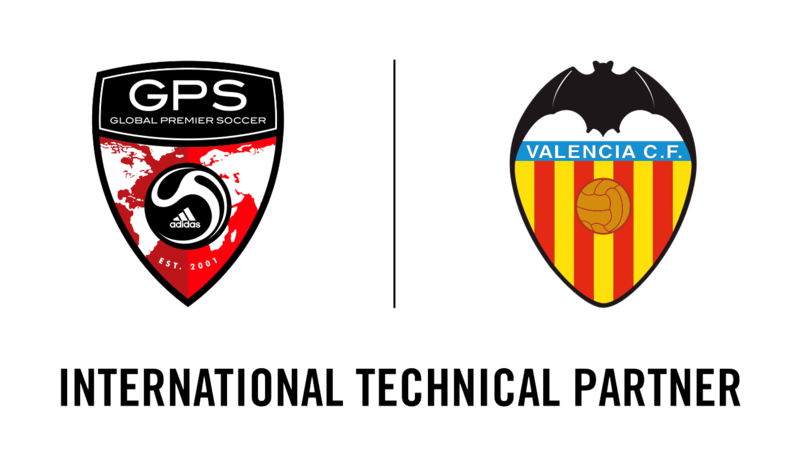 GPS UK will enhance all aspects of PC/SSA via its international technical partnership with Valencia CF and will provide PC/SSA students-athletes and coaches exciting opportunities to learn from a European giant that has produced many world class players.